Throughout history, dogs have been inexplicably loyal and committed. Not just to their owners but people in general. We have heard stories of dogs in wars, there are many tales of dogs assisting in fire emergencies, bomb squads and there are scores of sniffers in the armed forces. Every story doesn’t find its rightful place in the media and people do remain oblivious of many heroic feats. But the amazing tale of Nico needs to be told. Nico is a Bernese mountain dog. He is three years old and was adopted by a former lifeguard Dan Clarke. Nico lives in California and is not trained as a lifeguard or as a rescue dog. 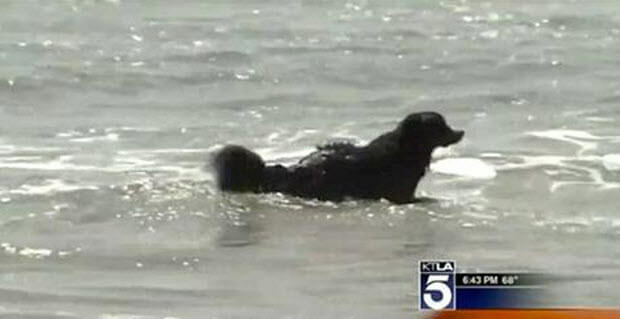 Yet, Nico responded to calls for help while he was on a beach with his owner. 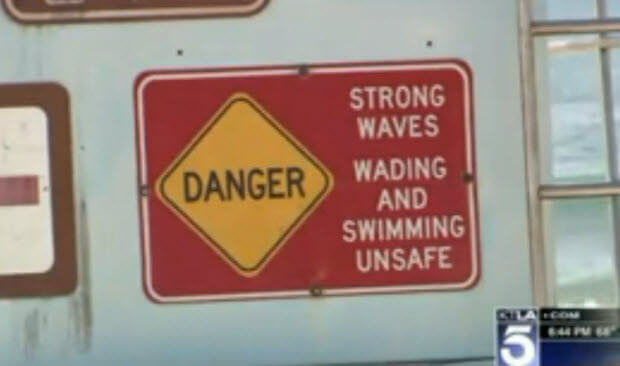 The calls for help went unnoticed by many on the beach and no lifeguard responded. It is unclear if there was a lifeguard around when the rip tide shook a couple as they were trying to get back to the shore. (AMAZING) Labrador – Mother Of Liger Cubs!